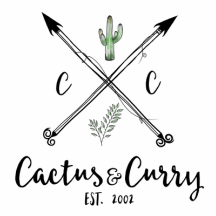 Coaching survey lead in - Cactus and Curry - Get your bloom on! The first step is always the hardest BUT you did it! And there in NO ONE like you! YOU were fearfully & wonderfully made! YOU were made with purpose & are unique! ​YOU were created to live a life of purpose, prosperity & success! Unfortunately, for a large majority of us, this goes unrealized. 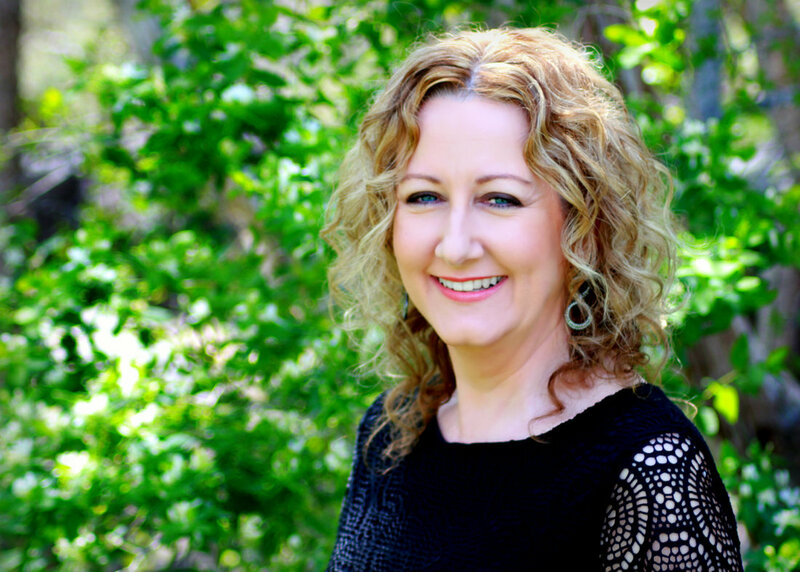 There are numerous life circumstances, such as an illness, a bad childhood or an abusive relationship or marriage that taints or disfigures our true self. We become trapped into a feeling of unimportance and unworthiness, believing that we are small, weak and helpless. Often as a result, we allow ourselves to settle for unhealthy relationships or dead end jobs. And wind up having doubt, fear, anxiety and depression. Have you heard the saying, A diamond in the rough? A diamond is unique in it's qualities and is the hardest of all known substances. The word "Diamond" comes from the Greek word "adamas," which means "unconquerable." A diamond is also known for its outstanding brilliance and fire. Regardless of appearance, every person is a true diamond ( the toughest substance in existence). Diamonds are as old as the universe itself. Most of them are found deep beneath the earth’s surface and need to be excavated from molten rock. On average, in order to obtain the diamond, more than 20 tons of this rock must be processed. After that, the rock is crushed and the rough diamond is left. The stone is then cut or split. The pieces are then mounted on a machine where it is shaped roughly by a tool and rounded out. Finally, the diamonds are polished, allowing their facets to begin to emerge. It is then placed onto another machine where the facets are ground onto the surface. The cutting of each facet requires a constant changing of position. The final product is a brilliant crystal that refracts, reflects and disperses light often resulting in up to 58 facets otherwise known as the "brilliant cut". When we look at our lives in comparison to a diamond, the majority of us can say that we have all been through this cutting, splitting or crushing process. It is a very painful and sometimes very long process for most. The grinding and re-positioning can often be completely unbearable. The KEY is to not get stuck in that refining process. But instead, to continue onward, allowing the crushing and reshaping to transform us into that final brilliant product! In order for our true self to reflect and disperse light, demonstrating our truth, power and purpose and to illuminate the surroundings of our lives. ​right in the middle of your own 'acres of diamonds."